Utilizing GPS sync, the ePMP is an ideal fit for networks that require capacity and reliability for superior QoS in remote and underserved areas. This integrated PTP and PMP solution features an efficient GPS synchronized operational mode that permits highly scalable frequency reuse. When deployed with a sector antenna, the radio can be configured as a GPS Synchronized Access Point serving ePMP Integrated Radios configured as Subscriber Modules. 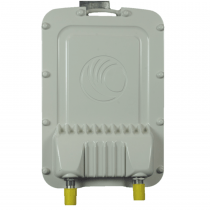 When deployed with a high gain point to point antenna, the ePMP GPS Sync Radio can be configured to be a GPS Synchronized Backhaul Master, forming a PTP link with another ePMP Radio module. Network operators gps are challenged to deliver reliable connectivity in overcrowded RF environments. As available spectrum becomes more congested, having the right broadband access solution that allows network operators to deliver e cient quality cost e ectively, is vital for all types of deployments. Maximize network performance using ePMP software with eFortifyTM and eCommandTM features and tools. eFortify enhances the performance of the ePMP 1000 in high noise environments. eCommand provides a suite of man- agement features and tools to assist network operators in planning, provision- ing and monitoring of their network. The ePMP 1000 GPS Sync Radio provides exibility to grow from a single sector deployment to complex multi-sector / multi-site deployments, as the subscriber base expands. 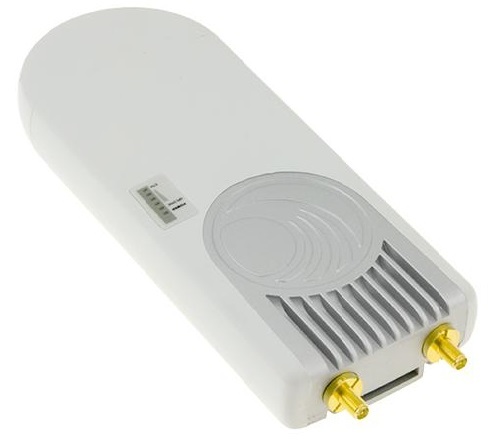 Available in both 5 GHz and 2.4 GHz frequency bands the platform delivers high performance and reliable broadband connectivity to customers, with services such as VoIP, video and data. 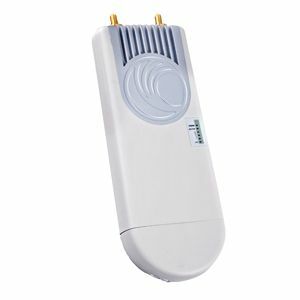 The ePMP 1000 is the most e ective connectivity solution for reaching the under-and unconnected around the world. »»INNOVATIVE GPS SYNC TECHNOLOGY enables unparalleled spectrum e ciency. This allows for the con guration of more subscribers in your network while preserving consistency and quality of service in spectrum-constrained en- vironments. GPS Sync leads directly to CAPEX and OPEX reductions, resulting in lower installation costs and maintenance, allowing your business to concentrate on growth and pro tability..
»»QUALITY OF SERVICE (QOS)) allows you to con dently o er triple play services – VoIP (Voice over IP), video and data. Providing your customers with excellent service quality ensures their continued loyalty and transforms them into advocates, helping WISPs and enterprises expand their business. »»PROVEN RELIABILITY has created an unsurpassed connectivity standard in many industries that depend on xed wireless broadband. Our products undergo rigorous testing and are made from high-quality components. The ePMP Connectorized Radio Mounting Bracket is designed to allow ePMP Connectorized Radios (both GPS Synchronized and Unsynchronized versions) to be mounted to a pole or to a wall. 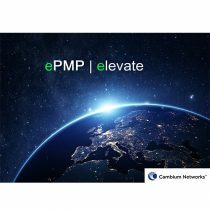 ePMP Elevate is an innovative software solution that empowers 3rd party subscriber hardware with all the performance and scalability benefits of the ePMP platform, when co-installed with an ePMP access point.